Is Taking Cash Out to Buy Bitcoins Smart? There’s been some economic uncertainty in the US for several years now, and this means Americans are taking some unlikely routes toward financial security. One of the latest trends involves homeowners taking out mortgages to buy Bitcoins, a virtual currency that’s slated to become more popular over the next several years. Is this a smart move, or are these homeowners simply throwing their dollars away? Early in 2017, one Reddit user took out an equity loan for the sole purpose of buying Bitcoins. At the time, it was trading for around $3000 a coin, and prices have since skyrocketed. That Reddit user is now quite a bit richer and his investment certainly paid off, but his daring attitude is rubbing off on others. According to Joseph Borg, a securities regulator, people are now using all their available lines of credit to buy into Bitcoin. This includes maxing out credit cards, using their home equity, and even taking out second mortgages all to get in on the Bitcoin craze. Most of the people borrowing from their credit cards or home equity to purchase Bitcoin do so with the thought that they will be able to pay their monthly credit card or mortgage obligations with their profits. For some of these investors – and especially those who jumped on the Bitcoin bandwagon early – this has been the case so far. If Bitcoin keeps gaining traction and value, then buyers will continue to be able to pay off their monthly obligations in this way. However, should anything happen along the lines, these investors might find themselves in a world of trouble. During a CNBC Power Lunch broadcast, Borg warned that right now, Bitcoin is surging because of its popularity, but like everything else, there will come a time when its growth starts to level out. 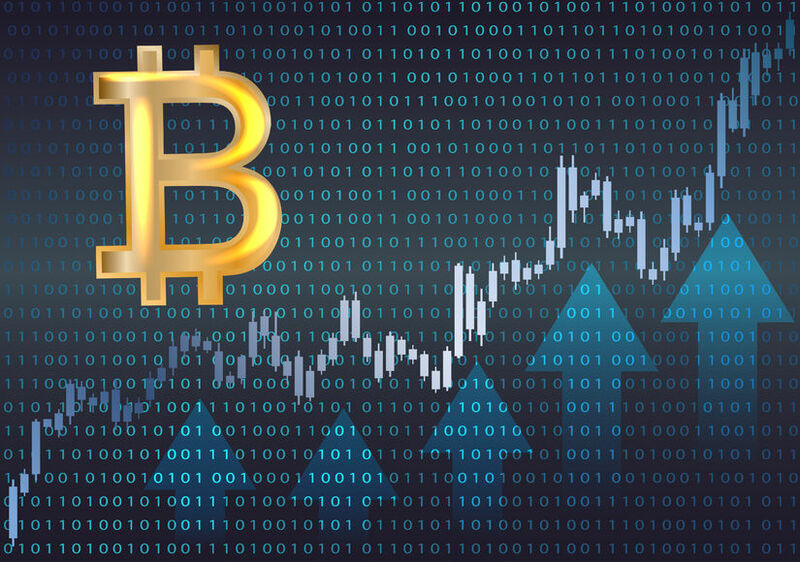 In fact, Borg even pointed out that a major global event or new legislature could push Bitcoin prices down quickly and substantially, which would leave the investors reeling. Bitcoin, despite it’s recent growth, is still quite volatile. Some of those who were able to buy low and experience significant growth have been able to profit, but others might not be as lucky. Bitcoin was originally developed as a peer-to-peer currency designed to allow the average consumer to step away from traditional banks and eventually put them – and their inflated fees – out of business. Unfortunately, if these homeowners end up defaulting on their mortgages or failing to pay off credit card debt due to the decline of Bitcoin value, it will ironically be the banks left to clean up the mess. Borg says that no one earning $100,000 a year with a mortgage and a family should ever use credit to buy Bitcoin. However, this doesn’t mean that Bitcoin is always a bad investment. Simply put, borrowing to invest isn’t always as simple as it looks, and just because someone on Reddit was able to profit doesn’t mean everyone will come out ahead in the end. This entry was posted in Blog and tagged bitcoin, cash out by Scott Li. Bookmark the permalink.